Are All Greens the Same? option, but did you know not all greens are created equal? There are differences between the benefits you get from eating different varieties and colors of leafy greens. Darker greens like collards and swiss chard contain vitamin C and beta carotene, an antioxidant more commonly known as forming vitamin A when consumed. These vitamins may slow aging and help protect you from cancer. A bit lighter variety of green leafy vegetable is Kale, which is a great source of vitamin A, C, and K, and also contains calcium, folate, and potassium. 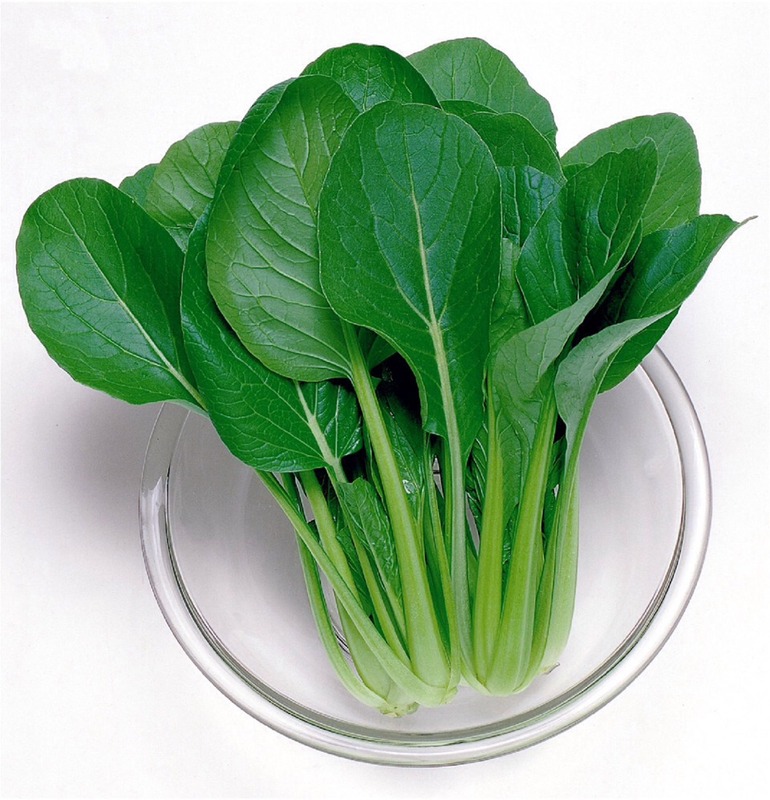 Other varieties of greens supply folate, fiber and lutein, as well. http://www.eatright.org/resource/food/nutrition/healthy-eating/different-kinds-of-lettuces-and-greens. Accessed November 10, 2015.